At Logicbroker, technical expertise meets unyielding passion. Our vision is to continually create and strengthen the connections that enable digital commerce. This drives us to give 110% every day. One of the greatest competitive advantages we have is our technology. We strive to always keep our platform at the cutting edge of drop ship automation. However, to maintain a competitive edge, it is imperative we continually innovate to deliver a superior product that delights our customers. We definitely don’t want to get comfortable, and are driven to keep moving forward. We work hard, but believe in a very well balanced life. Every Friday morning, we enjoy bagels together in the kitchen, and at 4 p.m. we all gather to watch ‘Silicon Valley’ together. At the end of the day, we’re a family. We spend 40, 50, sometimes 60 hours a week at the office, and want to make sure that there is some time dedicated to fun. Life should be balanced. 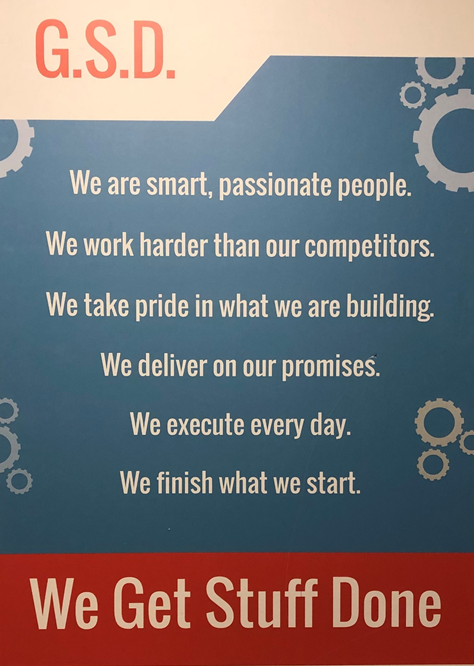 If you have the opportunity to visit our HQ, you will see this particular value displayed prominently around our office. Because of the nature of our business, whether it’s supporting our existing clients or onboarding new ones, we need to move quickly. We don’t procrastinate, we put our heads down and get stuff done. I’m optimistic about 2019 and beyond. The team here at Logicbroker is incredible, and we’re all excited to work together to make 2019 our best year yet. As chief executive officer at Logicbroker, Mr. Zamani is responsible for creating, leading, and executing the company’s strategy and vision. 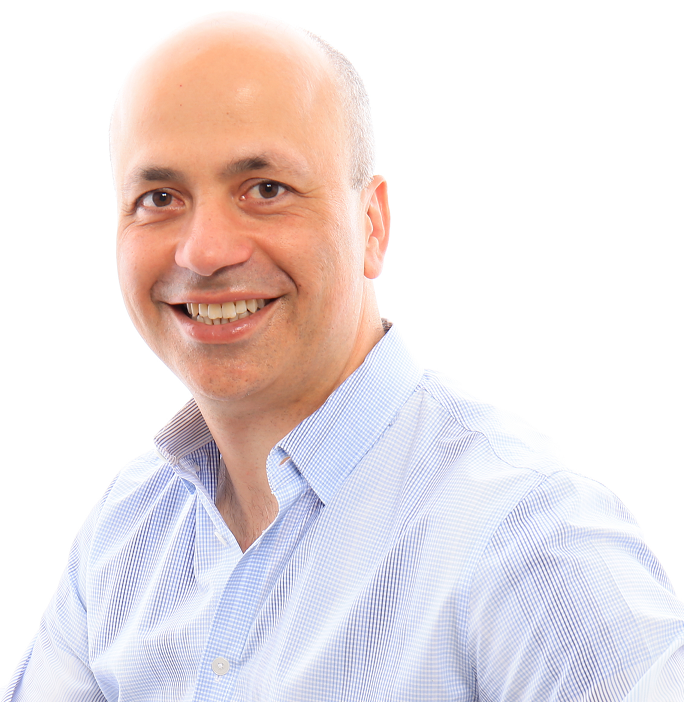 He has over 20 years of experience delivering ecommerce, technology and Software-as-a-Service (SaaS) products and solutions to small businesses and Fortune 500 companies. Throughout his experience, he has held various executive roles on the business and technical sides for companies such as Pitney Bowes, U.S. Web, and Office Depot. Prior to running Logicbroker, he was the Senior Director of Sales, Support, and Operations at Office Depot and was acting COO of the technology selling division overseeing eCommerce, IT, product management, marketing, pricing, supply chain, call center, and presales support. Mr. Zamani holds a B.S. in Computer Science and an MBA with the highest academic degree from the University of Connecticut. He also carries various technical certifications on Microsoft platforms.